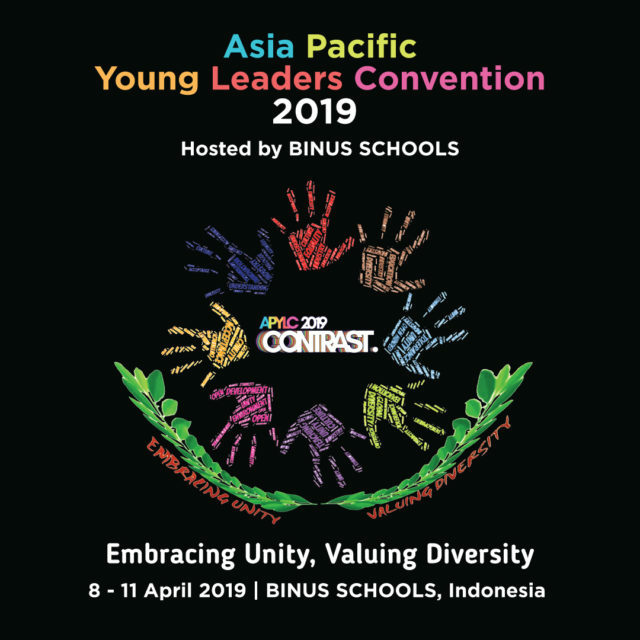 Selamat datang di Indonesia, and welcome to APYLC 2019. Like many of our overseas delegates, I am a visitor to this beautiful country called Indonesia. More than this, this is now my home, and I have lived in this beautiful country for 15 years. Indonesia has many things to offer. It is often regarded as a developing country. A country with stark contrasts. This week, BINUS SCHOOL will offer you a first-hand view into our part of the planet. You’ll see what life in 2019 looks like here in Indonesia. As our future global leaders and as our agents of hope, you’ll set a foundation to enhance life across all parts of the same planet that we share. We challenge you this week to keep an open-mind. To keep in mind that Indonesia is a developing country, although it is a nation rich in resources and it is a nation rich in its diversity of local cultures. Our people are a beautiful people, who still must face sensitive issues in economy, technology, education, environment, infrastructure, and human rights. 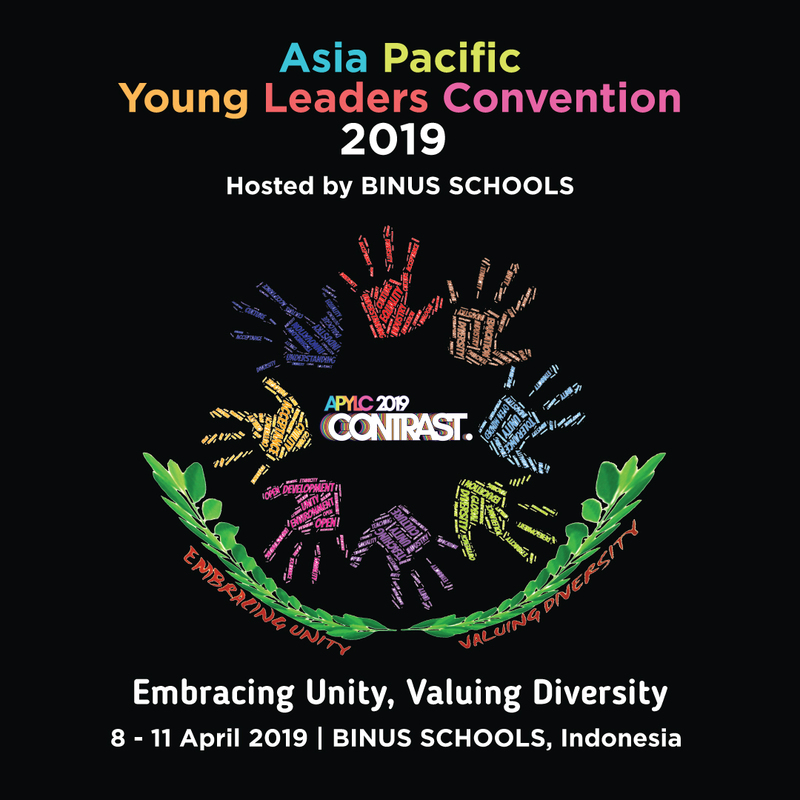 It is an honour for BINUS SCHOOL to host the APYLC in 2019. It is equally an honour to welcome more than 45 Student Delegates, 8 Teacher Chaperones as well as all Members of the APYLC Council. Together, we will impact the ways we live and how we share our planet by addressing the observed contrasts around us.